This model, inheriting the traditional classical guitar type, optimizes the weight and size of the wood material to maximize the sound of the strings, and realizes authentic Spanish classical guitar sound and play. Nylon strings have a deep sweet taste, you can feel the tone properly. 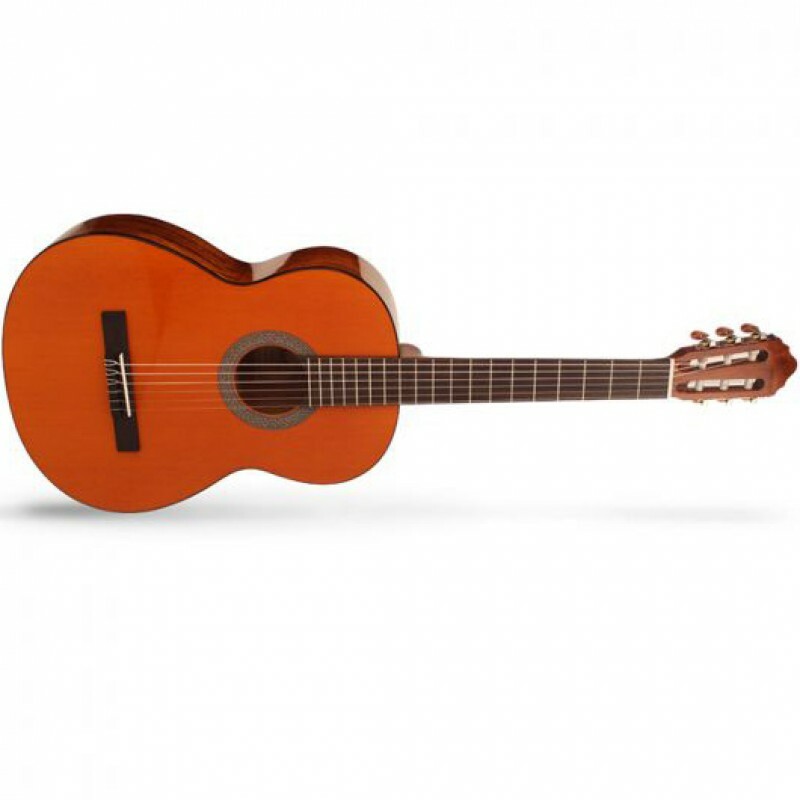 Gitar Cort GA10F Natural SatinGA10F adalah salah satu dari beberapa model Grand Regal baru yang diperkenalkan pada NAMM tahun ini. Ini menawarkan tubuh single-cut (cutaway Venesia), standar 25-1 / 2 "skala, 14 fret pas sambungan leher, gaya elegan, dan konstruksi modern.Fitur:Body (Mahoni)Leher maho..
Casio PX-860 Privia Digital PianoAt A GlanceThe perfect sound in a compact piano. With the PRIVIA top model you will see the achievements of AiR technology, showing how these compact design instruments can also develop their full sound potential. All the new elements in the new sound tones of the PX..